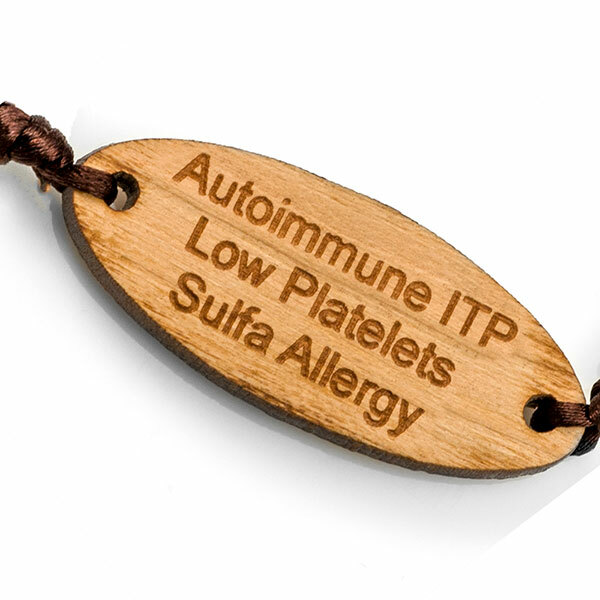 It's kitties galore--with this natural wood engraved medical alert bracelet. 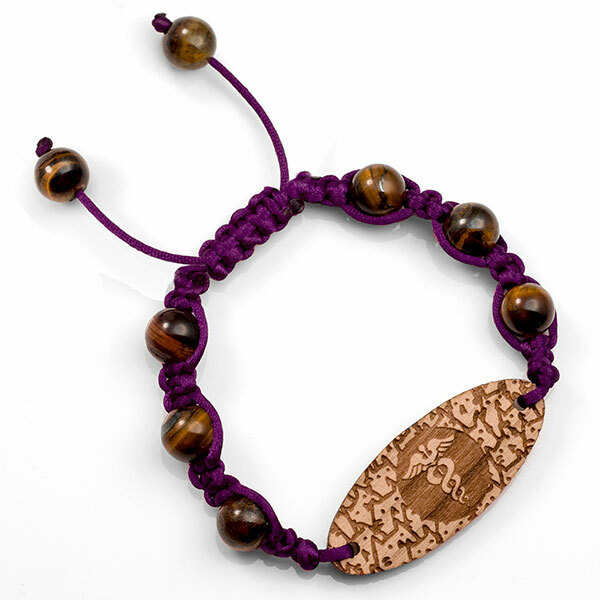 Attached with purple macrame to create an adjustable bracelet to fit wrist sizes 5.5 to 7 inches in length. 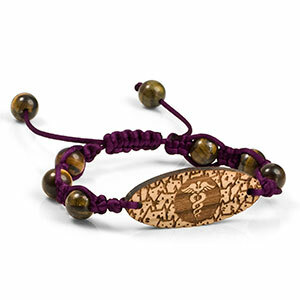 Natural gemstones included are tiger's eye which help to enable a feelings of knowing insight to allow for inner peace. 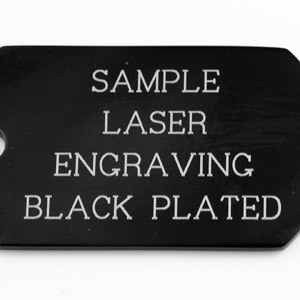 Wood plaque includes kitty pattern and medical caduceus on front. 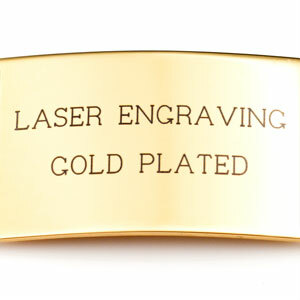 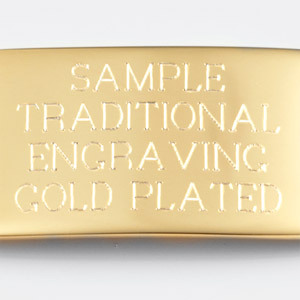 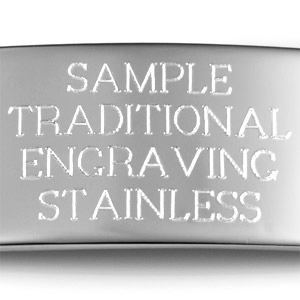 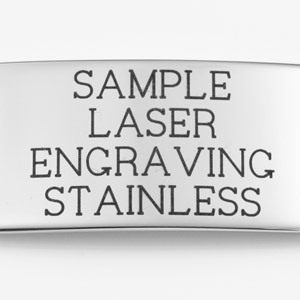 Back allows for four lines of medical alert engraving.